Philadelphia Franchise Association hosts quarterly lunch meetings on a variety of topics. Each meeting gives you the opportunity to network and receive great advice from our experienced panel discussion. You can view our past event videos by selecting the “ Videos” tab in the top right corner. We hope to see you at our next event. 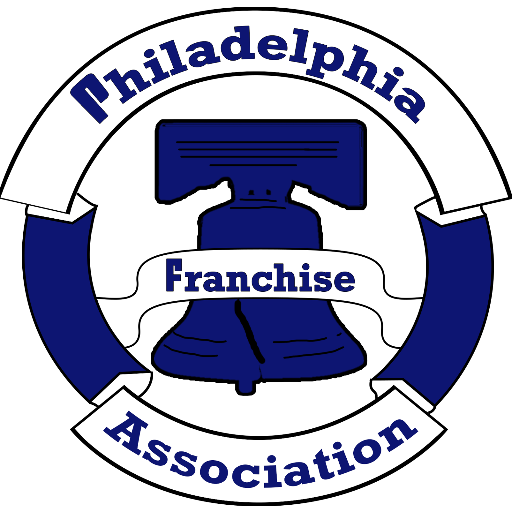 The Philadelphia Franchise Association is a networking and educational group for franchisees, franchisors, and suppliers in the Philadelphia region. At the core of every great business is a strong company culture. In franchising, the culture of each franchisee and the system as a whole will have a dramatic impact on the success of the business. Come talk to our panel of experts who have been on all sides of the franchising equation for years with multiple brands. They will tell you first hand how business owners neglect culture at their own peril. Does the system embody the goals, culture and aspirations of the original founder? 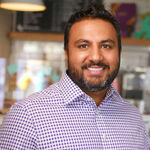 How do you translate the passion from the founder into success on the ground with franchisees? Franchisees are the keepers and arbiters of company culture. Is your culture one of shared growth or do you feel competitive with your franchisor and other franchisees? If you are struggling with building a culture of success, come to discuss your issues with some of the franchising industry’s best minds.